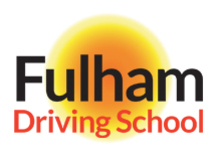 Whether you are a first-time driver who has never been behind the steering whee of a car or a driver who is a little bit rusty and in need of a refresher course, Fuilham Driving School can help as we have the perfect driving course for you. Take a look over our selection of driving courses, then get in touch with us on 0203 189 1271 to arrange your first lesson. Whether you’re a 17 year old longing for the thrill of the open road, or someone a little older who’s sick of relying on buses and needs to pass your driving test. 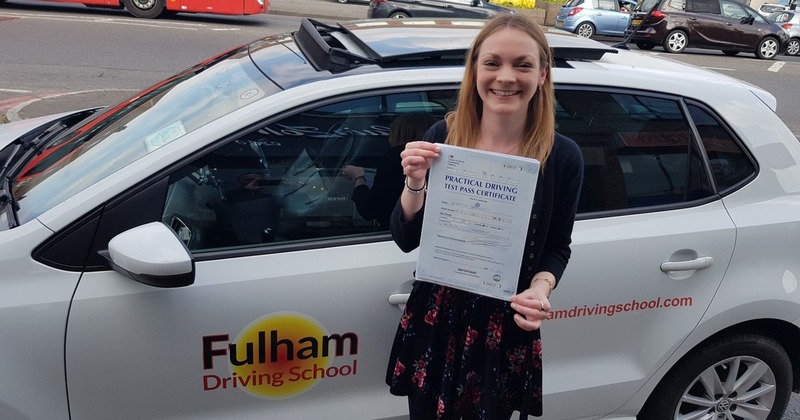 Fulham Driving School’s expert driving instructors will make sure that you lose the" L" plates in record time. When you want the fun and freedom of driving without worrying about what to do with a clutch, you need automatic driving lessons. One of our expert automatic driving instructors will show you the ropes, from your first lesson right through to the day of your test. If you’re looking to save money in return for a little commitment, our block bookings will be right up your street. Whether you’re taking automatic or manual driving lessons, our 10, 12 and 20 hour block bookings will help you save more than enough for a tank of petrol. 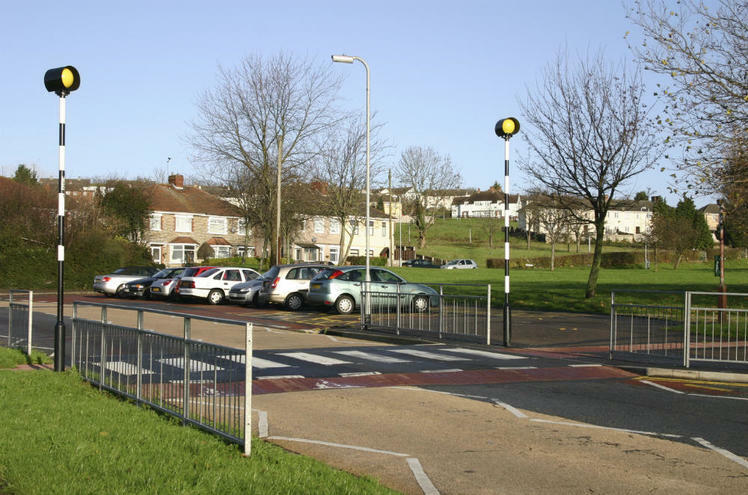 When you need to pass your test in record time, you need an intensive driving course. Choose from 25 or 35 hours of lessons in a single week, and our high-intensity driving course will put you in the fast lane to success. Once you’ve completed enough driving lessons to feel ready, it’s time to take your test. Battersea Driving School offers competitive test fees for manual and automatic students alike – and we’re certain that you’ll only have to pay this fee once.